A REAL TIME INTERVIEW WITH MY FRIEND ONNI…. Ornella and... a very good friend you will love! 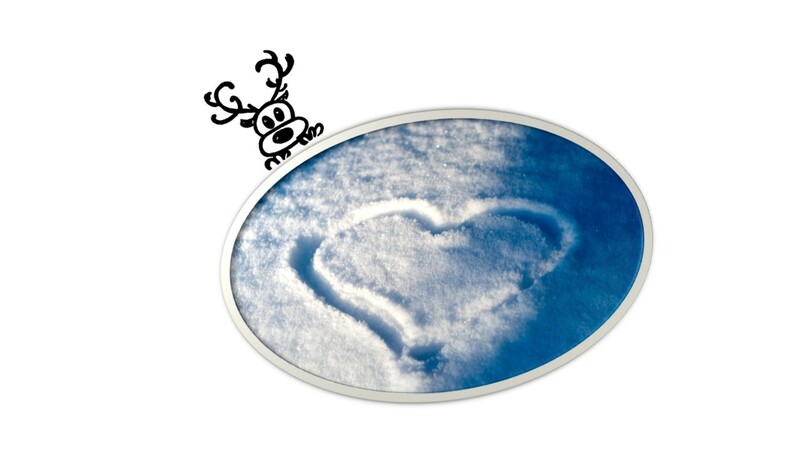 Ornella fell in love with Finnish Lapland in 2008. Saariselkä, "her paradise", is the perfect place where recharge your batteries, where the link with the pure uncontaminated beauty of nature is so enchanting. A synergy of emotions you will never forget. 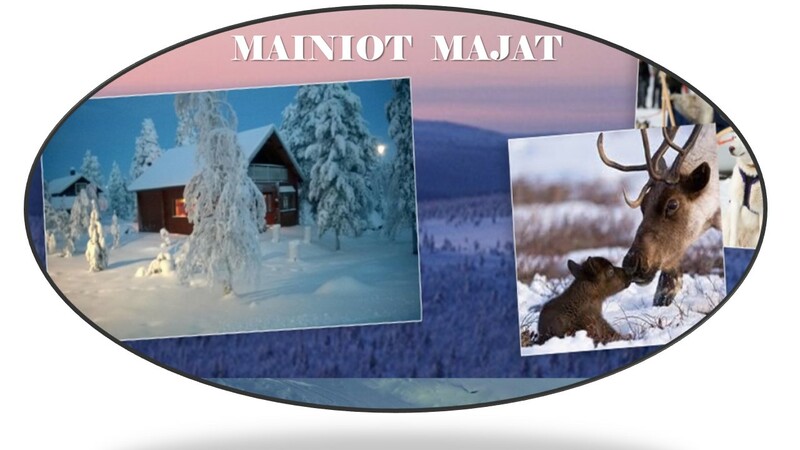 For those reasons, Mainiot Majat Holiday Apartments is the ideal accomodation for your next experience in Lapland, where you'll authentically feel at home .